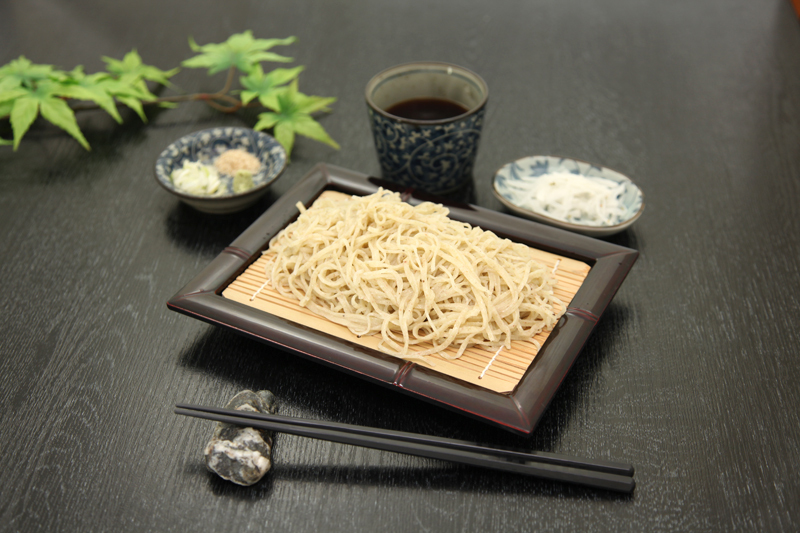 There are so many soba restaurants serving great buckwheat noodle dishes in Chichibu that it is no exaggeration to say Chichibu is synonymous with soba. 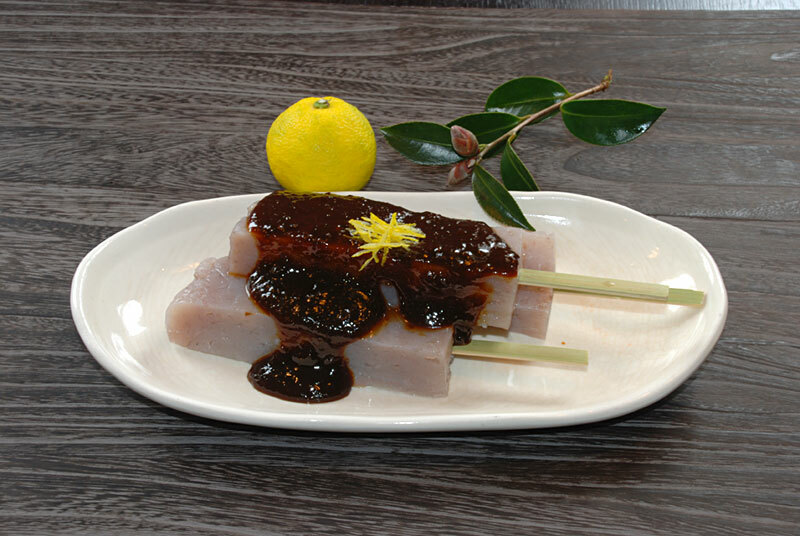 There are nearly 60 soba restaurants in Chichibu&apos;s small valley, including a number of renowned restaurants. 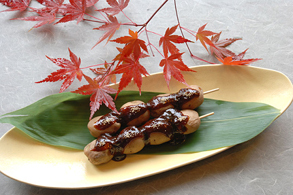 If it is your first time in Chichibu, why not try a nearby soba restaurant for lunch? 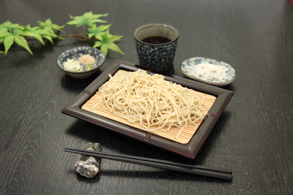 Chichibu soba noodles are not only freshly cooked, but are freshly made from freshly ground flour, and every soba restaurant has its time-honored, secret-recipe dipping sauce to bring out the delicious flavor of soba. Visitors can also try their hand at making soba. 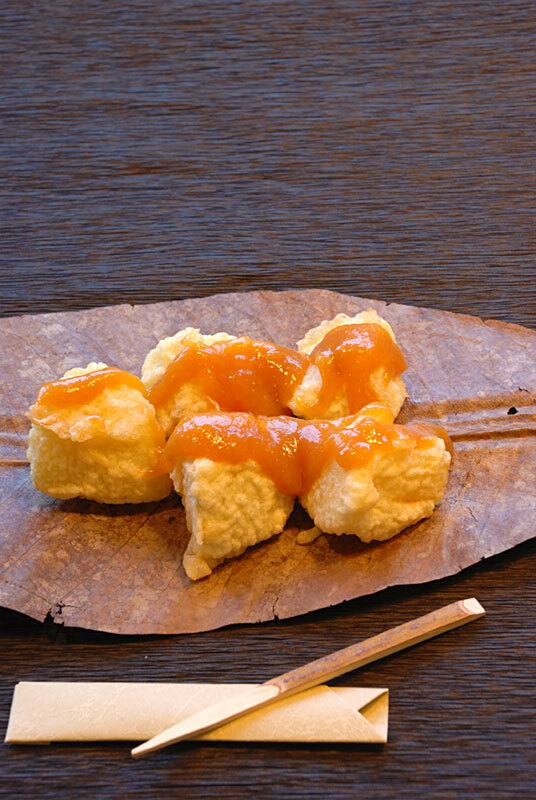 Kojuhan are traditional home-made snacks passed down from olden times in the Chichibu region. 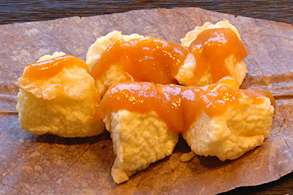 he snacks are mostly local dishes made from local grains and crops and produce at home according to family recipes. 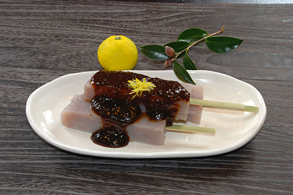 One of the popular menu items in Chichibu is a simple potato dish known as Miso Potato. 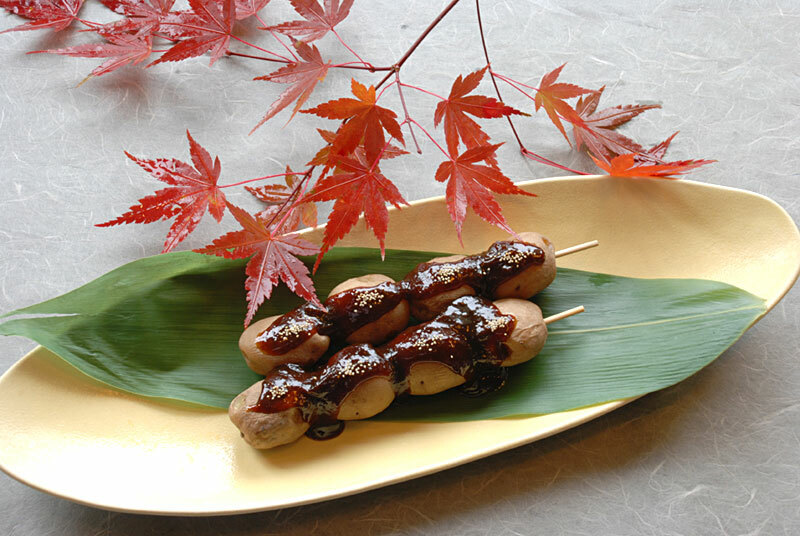 Roadside stations (michi no eki) can be found throughout Chichibu and offer a wide array of specialty products and souvenirs.